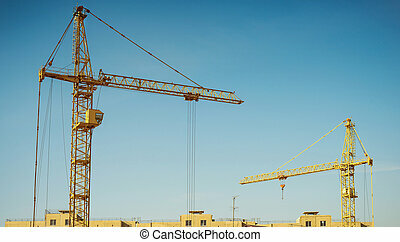 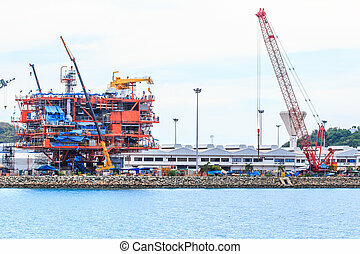 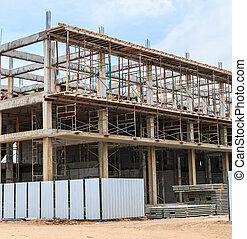 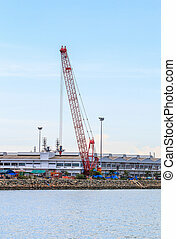 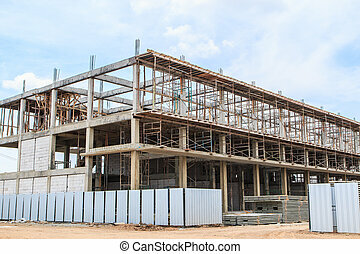 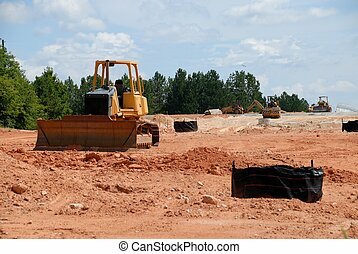 Construction site. 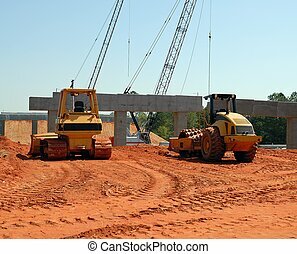 Photographed construction site in georgia. 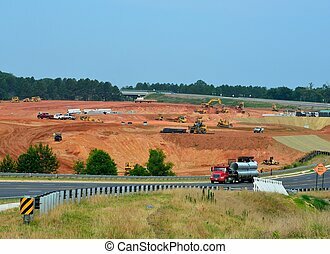 Photographed construction site in Georgia. 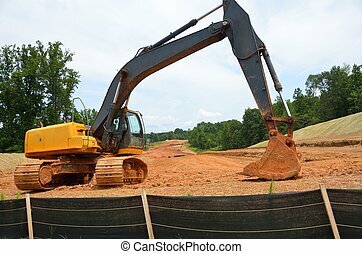 backhoe at construction site in Georgia. 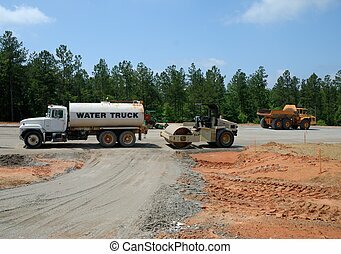 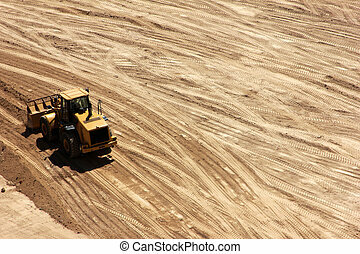 Photographed road building construction site in Georgia. 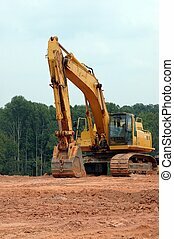 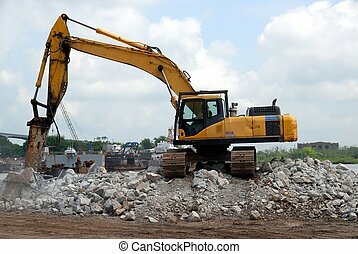 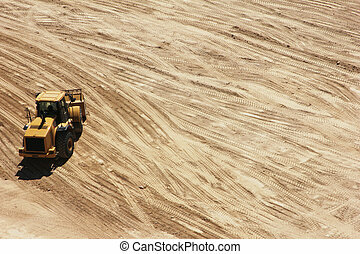 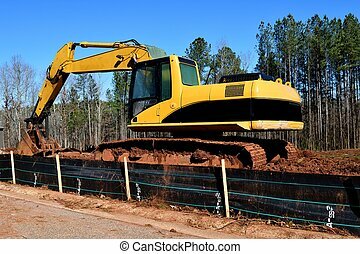 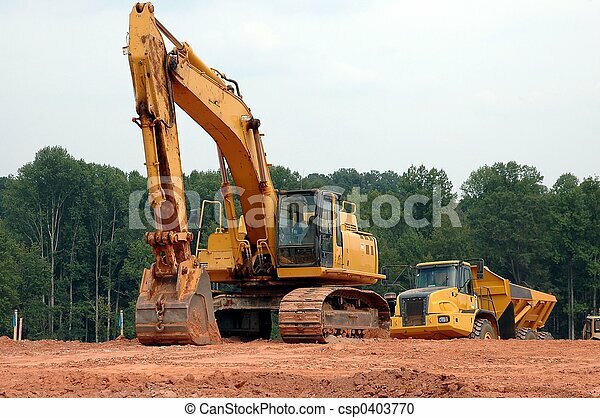 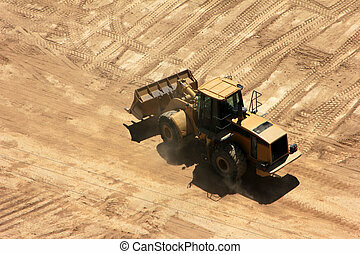 Photographed backhoe at construction site in Georgia. 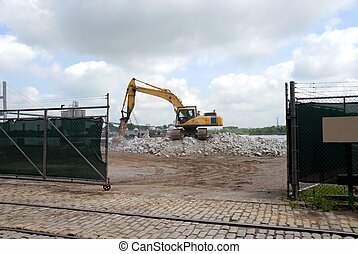 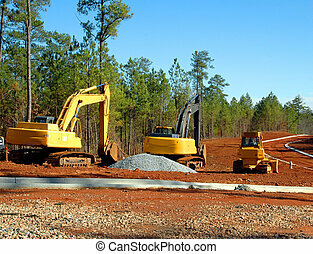 Very active construction site at North Georgia, USA. 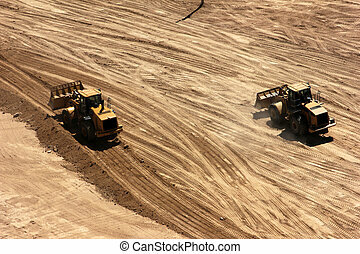 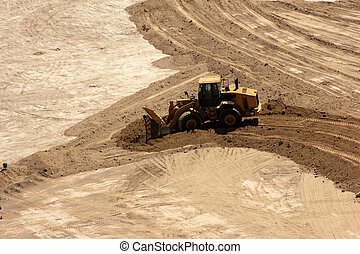 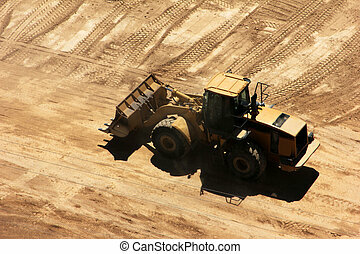 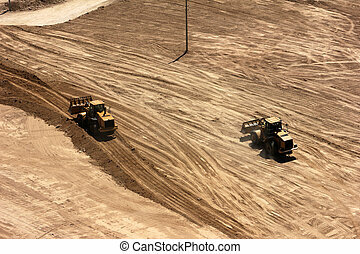 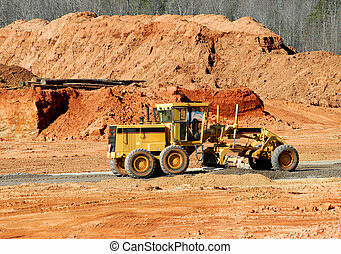 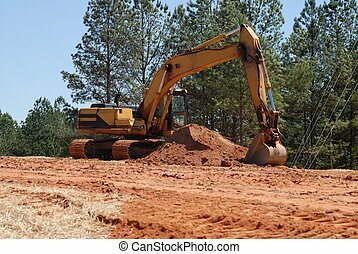 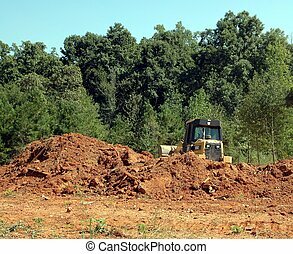 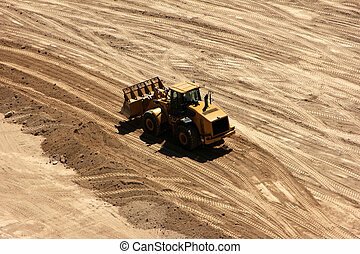 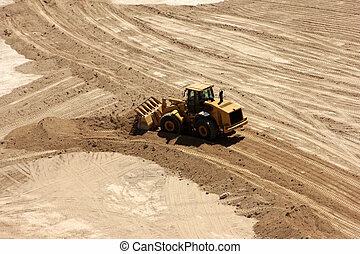 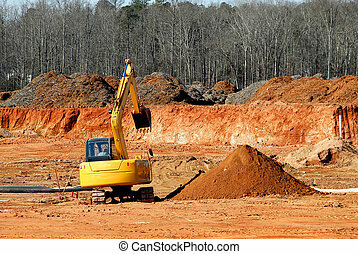 Photographed land clearing in Georgia for home construction.